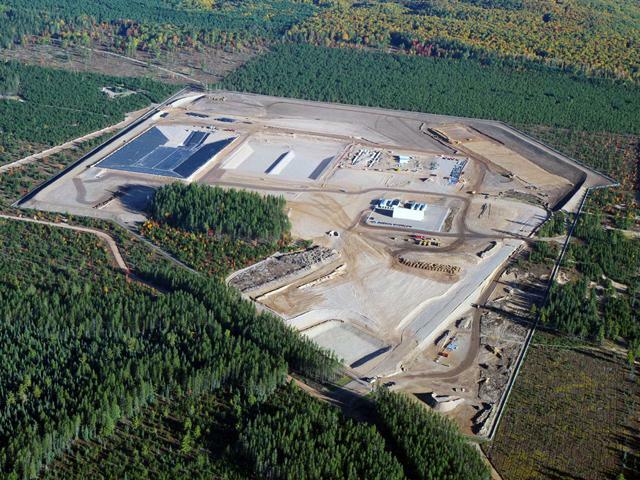 TRAVERSE CITY, Mich. - The Michigan Court of Appeals has upheld a decision by state environmental regulators to allow construction of a nickel and copper mine in the Upper Peninsula. A three-judge panel unanimously sided with the Department of Environmental Quality, which issued mining and groundwater discharge permits to Kennecott Eagle Minerals Co. 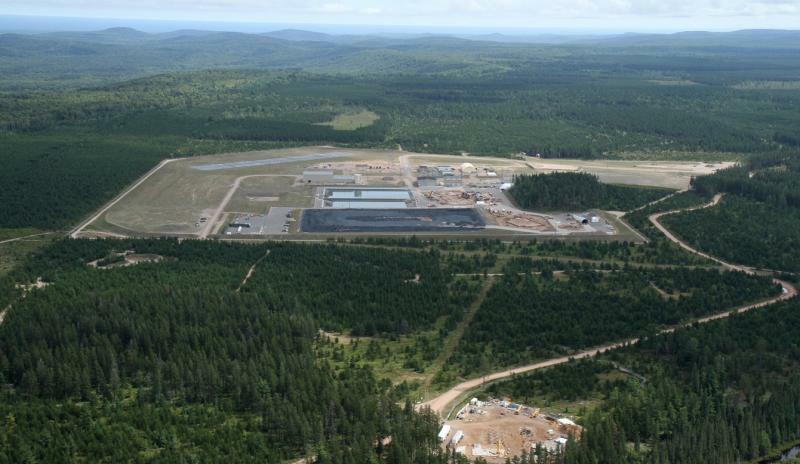 The Marquette County mine is now owned by Lundin Mining Corp.
DEQ officials approved a mining permit for the project in 2007, drawing legal challenges from environmentalists and the Keweenaw Bay Indian Community. 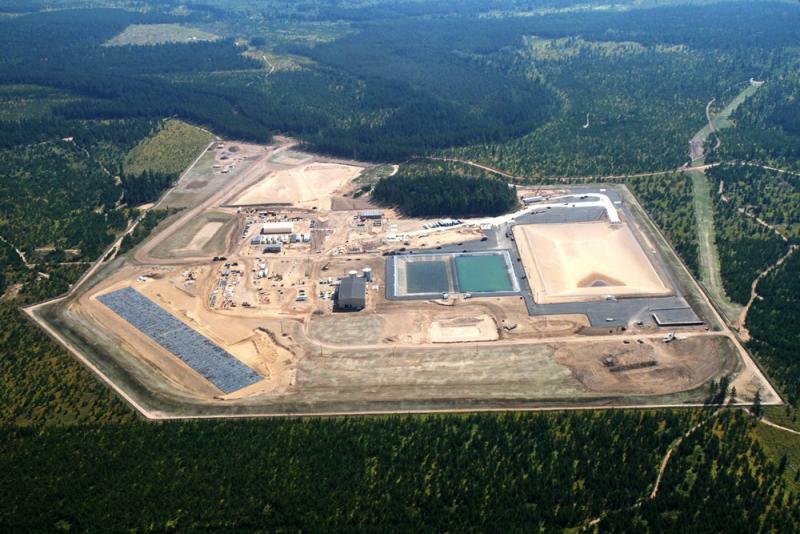 A DEQ administrative law judge and a circuit court judge affirmed the department's decisions, and opponents took the case to the Court of Appeals. The mine has been constructed and is scheduled to begin producing minerals this fall. The opposition coalition was filing paperwork Monday asking the Michigan Court of Appeals to overturn a decision last month by Circuit Judge Paula Manderfield. She ruled that the Michigan Department of Environmental Quality acted properly by issuing Kennecott a permit for the project in northwestern Marquette County. Michelle Halley is an attorney for the National Wildlife Federation. It’s one of the groups that challenged (the initial) permit. She says they’re concerned about the type of mining that will happen in the Eagle Mine. It’s sometimes called sulfide mining. Michigan Radio's Mark Brush followed up with an examination of what the state might gain financially from the project. Mining in the UP, what does the state get in return? Drilling continues in Michigan's Upper Peninsula for potentially valuable ore deposits after a judge turned down a request from environmental groups to stop the mine's development. Kennecott Eagle Minerals is drilling 25 miles northwest of Marquette primarily for nickel and copper, but palladium, gold, and silver could also turn up in the deposit. Kennecott, a subsidiary of the London-based Rio Tinto Group, began drilling in September. The ore deposit the company is after is about a mile away from the mine's opening (and about 1,000 to 1,500 feet underground). They're not expected to reach the deposit until sometime in 2013. Around 50 percent of the deposit is under state-owned land, so it belongs to the collective "we" - the citizens of Michigan. So what are we getting in return?